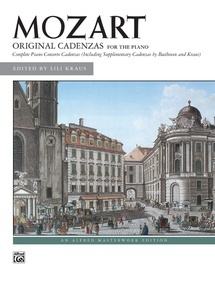 Many of Mozart's own cadenzas are preserved, but many more that he improvised in performance were never written down. 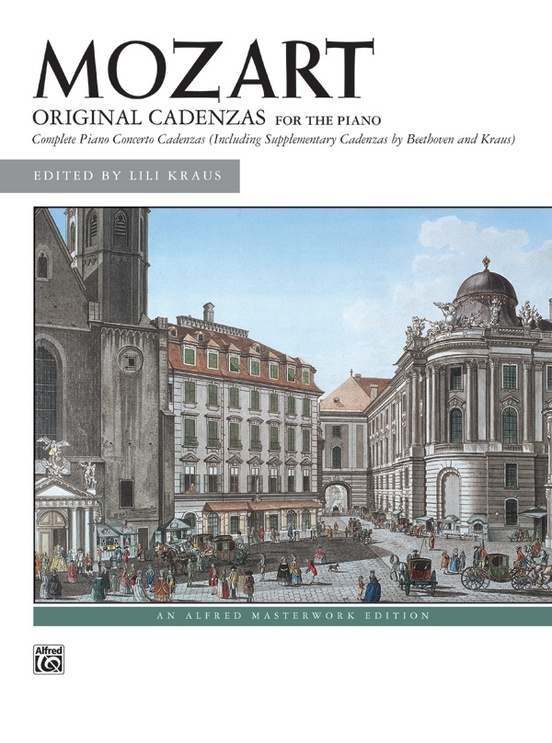 In that spirit, famed pianist Lili Kraus sensed an obligation and a challenge to follow the tradition of using her own cadenzas where no original was available. 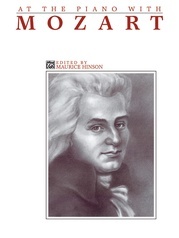 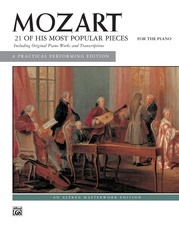 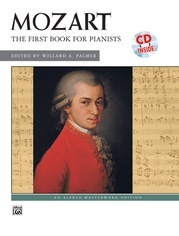 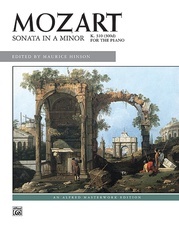 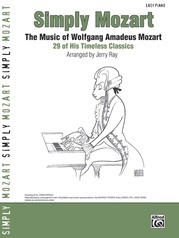 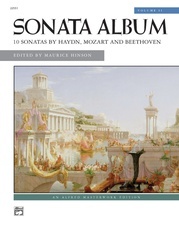 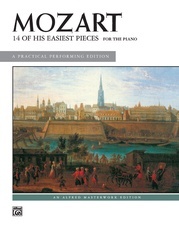 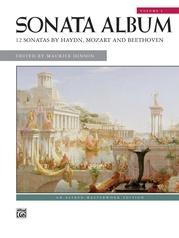 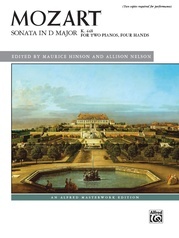 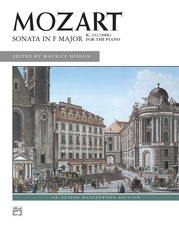 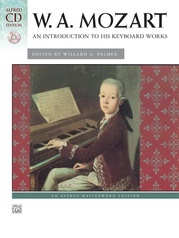 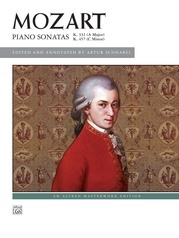 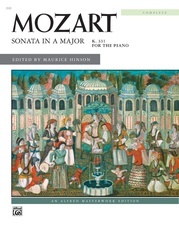 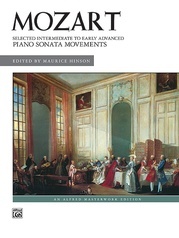 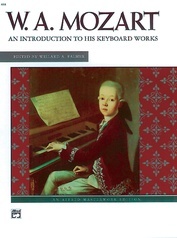 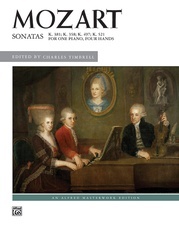 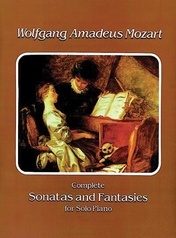 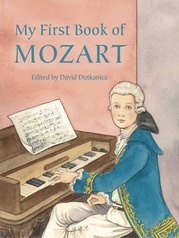 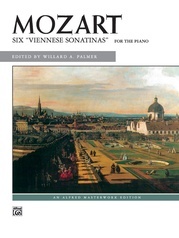 This collection, then contains Mozart's original cadenzas as well as editorial versions by Ms. Kraus for Concertos 1-27.